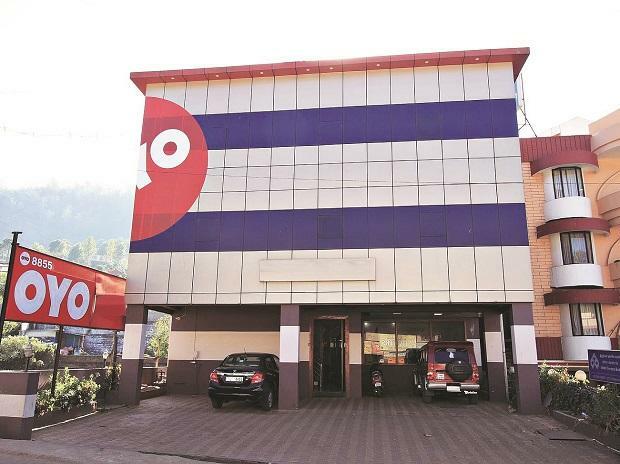 Home-renting company Airbnb has invested in Indian hotel reservation start-up OYO's series E funding round, as it dives deeper into the hotel-booking business. Airbnb did not disclose the details of its investment in OYO, which is backed by Japan's SoftBank Group Corp.
US-based Airbnb will look at ways to make the OYO accommodation available on its platform, the company said on Monday. "Airbnb's strong global footprints and access to local communities will open up new opportunities for OYO Hotels & Homes..." said Maninder Gulati, global chief strategy officer at OYO Hotels & Home.